More than half of US housing markets are more affordable for homebuyers than renters. An analysis by ATTOM Data Solutions found that the cost of buying a median priced home was lower than renting a three-bedroom property in 240 of the 447 counties analyzed (54%). But the balance is shifting as home price appreciation outpaces rent rises in many markets, especially in the 14 most populated counties, and in 30 of the 39 counties with populations of 1 million or more. That includes LA County, Calif.; Cook County (Chicago), Illinois; and Harris County (Houston), Texas. 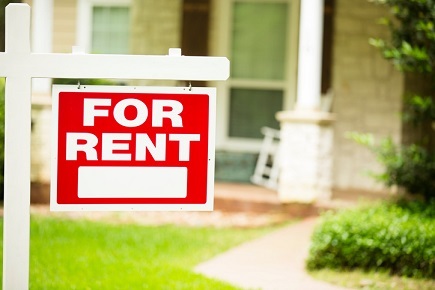 "Renting has clearly become the lesser of two housing affordability evils in many major population centers, with renting more affordable than buying in 76% of counties that have a population of 1 million or more,” said Daren Blomquist, vice president at ATTOM Data Solutions. “And when broken down by population rather than number of markets, this data shows that the majority of the U.S. population (64%) live in markets that are more affordable to rent than to buy." The average cost of renting across the 447 counties analyzed was 38.8% of weekly wages with the least affordable revealed as Marin County, Calif. (79.5% of weekly wages); and Madison County (Huntsville), Alabama the most affordable (22.3%). Average fair rents rose faster than average wages in 60% of markets analyzed (266).